We take pride in making a perfect pizza and providing courteous and helpful service on time, all the time. 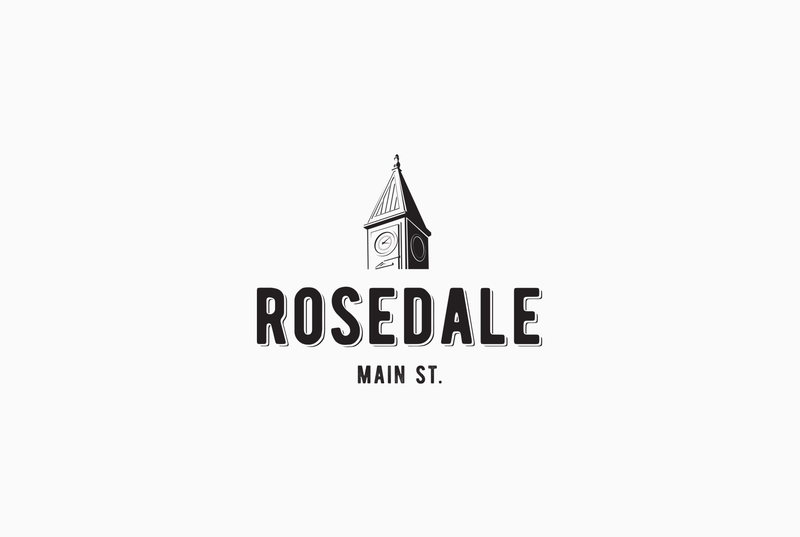 © 2019 Rosedale Main Street. All rights reserved.